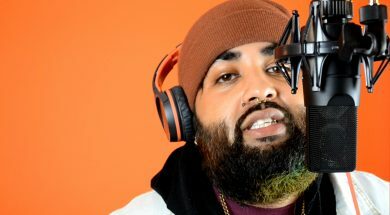 Inderpaul Sandhu has given us a few melodic songs of late from, ‘Compromise’ to ‘Money Ain’t A Thing’ the music artist from London, is reverting back to his old school set up in both rap style and choice of delivery. 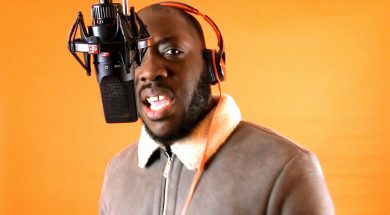 He sways the harmonies for the hard bars in this session of 32’s. 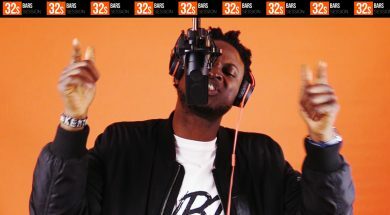 Rapper Zelijah drops something gritty in flow and delivery on this 32s Bars Session. 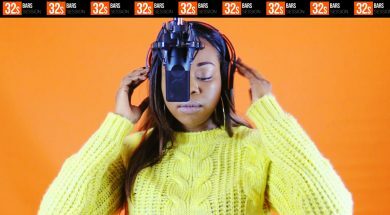 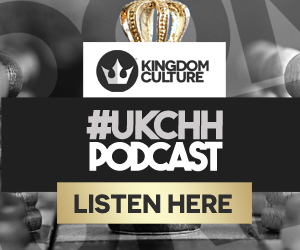 he team at Kingdom Culture have been bubbling with excitement over their new Bars Session, featuring some top UK Rap/Poetry Talent.